location of the legendary lost treasure of King Nole. offerings in the fantasy genre for the G/MD. 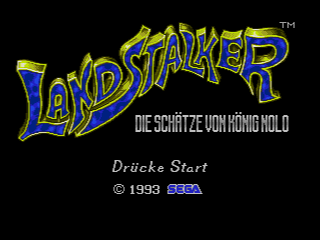 Landstalker is a really huge Action/RPG. The graphics are great and very unique. Lots of great puzzles and secrets in a ton of dungeons. Lots of towns and plenty of NPC's to talk to. I really like the 3/4 overhead view and the 3D feel to the game. Last time I played this one, the game clock was at about 24 hours when I beat it, so you can assume it's a long game. The puzzles can be hard as heck sometimes, but the game is so fun you won't be put off by the challenge. 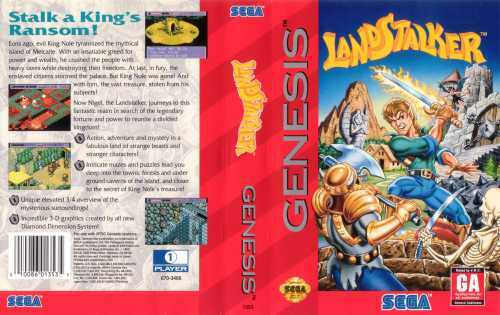 This is one of the best RPG's ever made for the Genesis. I totally agree with Demon on this one. The graphics are really awsome and the perspective takes some getting used to at first. 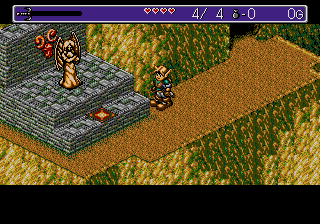 But I feel like this is a psuedo 3D Zelda on the Genesis. Only the music is much catchier. As for the difficulty. That relys not on the beating the enemies, but on figuring out some of the puzzles and also the dungeons in general. 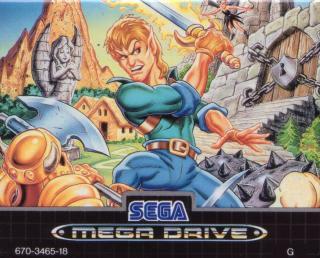 I haven't beaten this game yet as I am stuck in the dungeon area just outside the dwarven town. Am I even close yet?! Great gfx, great music, good storyline (your out to get rich!) and a genuinely amusing script. 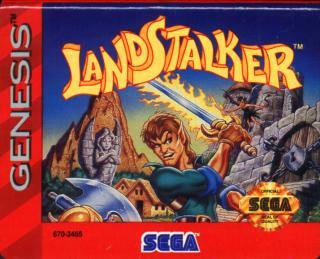 but when it comes to adventure/rpg's this game is truly the shiznet! Who the hell is Zelda - Landstalker is very very good. I have to agree, this game rocks. 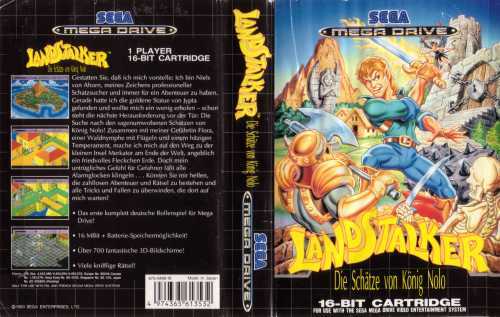 The other notables in this genre are the Phantasy Stars, Shinig in the Darkness, Story of Thor and Pirates Gold. IMHO, anyway. Note: You can only use this code on an emulator!